Father and Son was written by singer-songwriter Cat Stevens. It was recorded in 1970 and the single was released in the same year from the album, Tea for the Tillerman. There are some extra time signatures added throughout the song - namely 5/4 and 3/4. 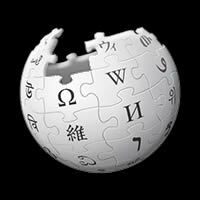 Born: Steven Demetre Georgiou, 21 July 1948 in Marylebone, London, England. In 1978 he changed his name to Yusuf Islam after converting to Islam the previous year. 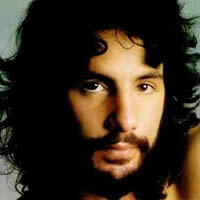 Professional Years: He performed as Cat Stevens from 1965 - 1980, and as Yusuf Islam from 1995 onwards. 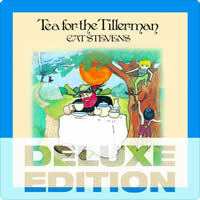 Albums as Cat Stevens: Matthew and Son (1967), New Masters (1967), Mona Bone Jakon (1970), Tea for the Tillerman (1970), Teaser and the Firecat (1971), Catch Bull at Four (1972), Foreigner (1973), Buddha and the Chocolate Box (1974), Numbers (1975), Izitso (1977), Back to Earth (1978). Albums as Yusuf: An Other Cup (2006), Roadsinger (2009), Tell 'Em I'm Gone (2014). 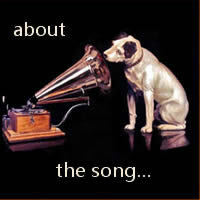 CAT STEVENS chords and lyrics are property and copyright of their owners. "Father and Son" chords and lyrics are provided for educational purposes and personal use only.